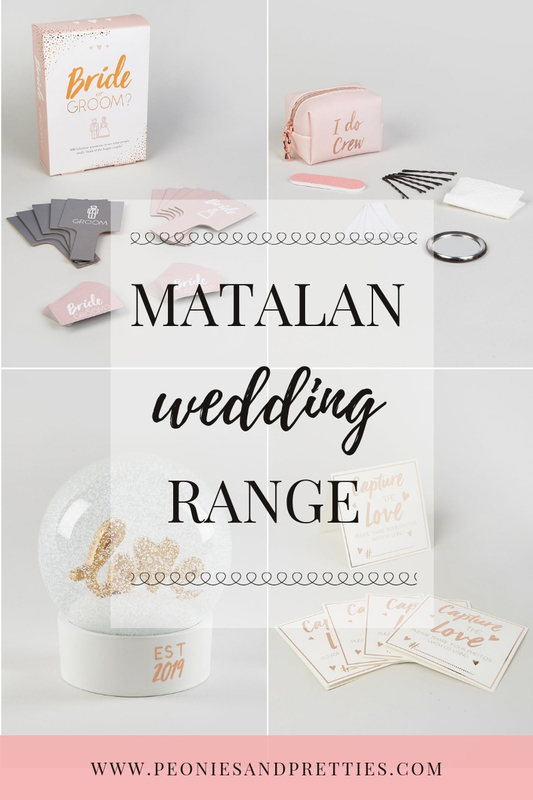 Matalan have just released a wedding range and it doesn't disappoint; from bridal swimsuits, to wedding gifts there is so much to choose from. Even better than that it’s totally affordable; with prices starting at £3! 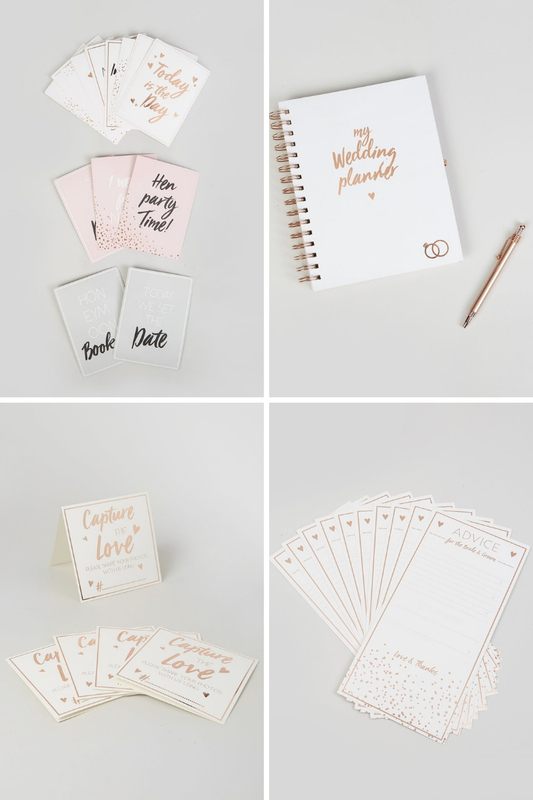 So wherever you are in your planning process, or even if you know someone who is getting married it is definitely worth a look. 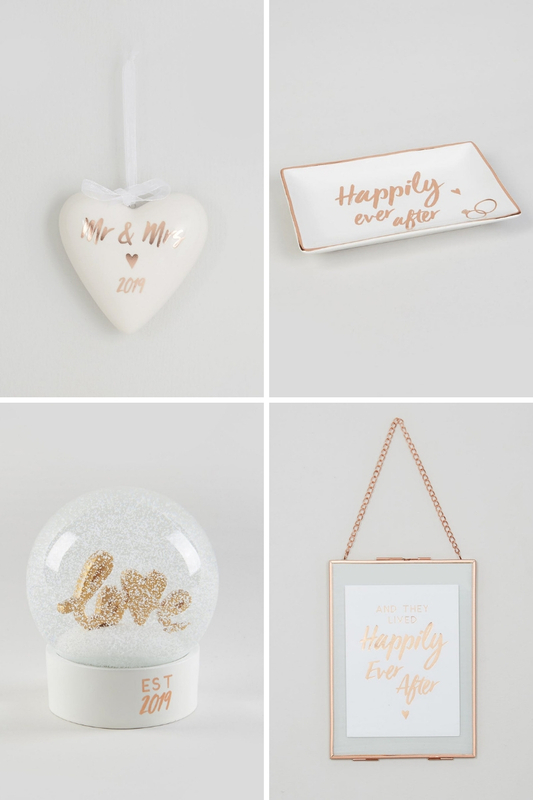 I know with my wedding fast approaching there will definitely be a few things I'll be getting! Should I Get Wedding Insurance? 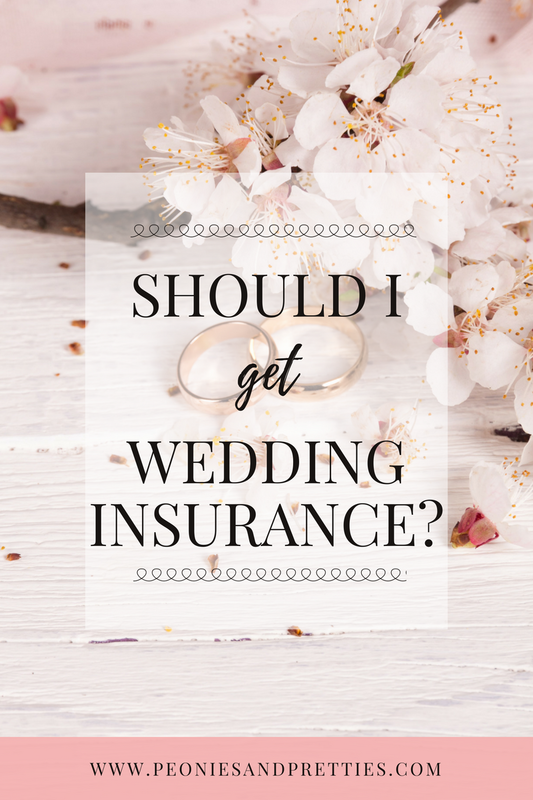 To be totally honest before getting engaged I really didn't know much about wedding insurance. I mean really it's common sense; you spend a lot on a wedding so it makes sense to have it insured. It can really be a bit of a minefield working out what is included, what isn't and whether you need it or not. 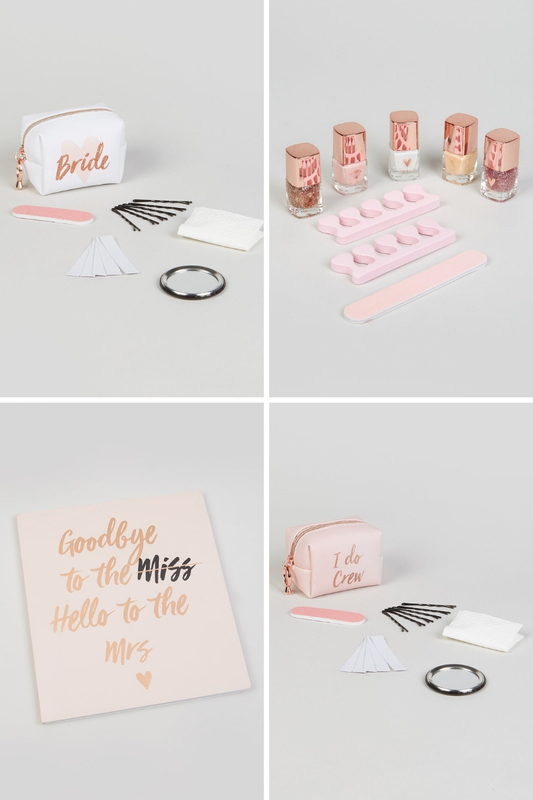 Chances are you've seen the TV show, lots of excitable brides trying on beautiful dresses until they find the 'one' and burst into tears. If only it was that simple. 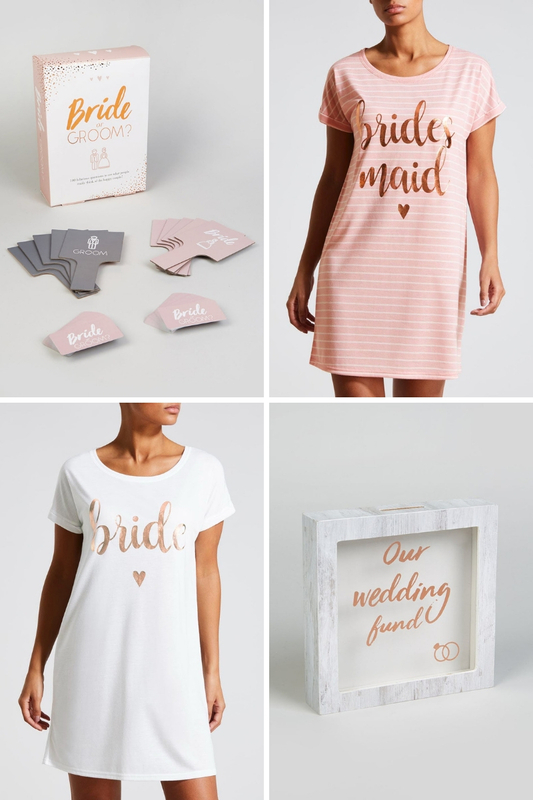 When I got engaged I was sure I knew what I wanted; with my Pinterest board full of dress ideas I was sure it would be a simple task. It wasn't. Around 20 dresses down and I really don't feel that much closer to finding the 'one'. No one ever talks about the struggle to find their dress, I've heard so many positive stories about how they just 'knew' when they tried it on but no stories of how stressful it can be. So I've decided to document my experience of finding my wedding dress. Strapless? Sleeves? Princess? Mermaid? Ivory? Blush? 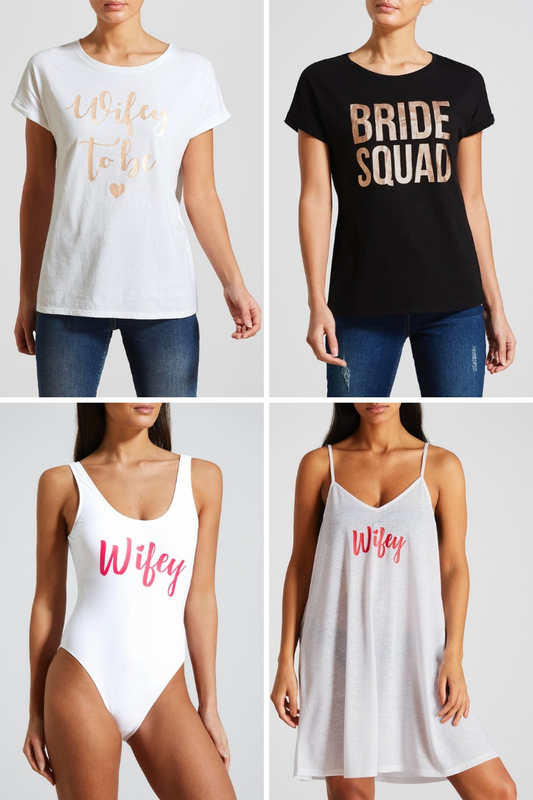 The options when it comes to wedding dresses are endless, there is so much to choose from! When my mum got married a family member made her dress, but now dresses can take 7 months to come in and then there's the alterations. It isn't a simple task! 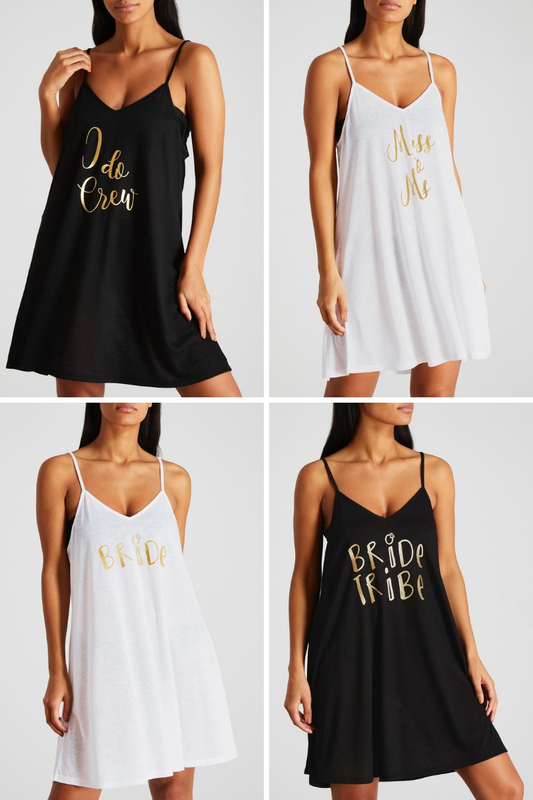 Whilst I thought I knew what I wanted I was willing to try on other styles to see if they surprised me and I ending up liking them; which just makes it even more difficult when trying to decide which dress I love. There is so much pressure on finding the dress and having this amazing experience. I was so fixated on finding my dress that it wasn't fun anymore, I just felt overwhelmed. I couldn't relax and it was starting to feel more like a chore. So I have taken a step back and tried to figure out why I am finding it so hard. I want to enjoy this experience so I'm going to try and be grateful that I've found so many dresses that I love; instead of letting it stress me out that I can't decide between them. Hopefully the next time I write a blog post all about my wedding dress it'll be to say "I've found the dress and I love it". 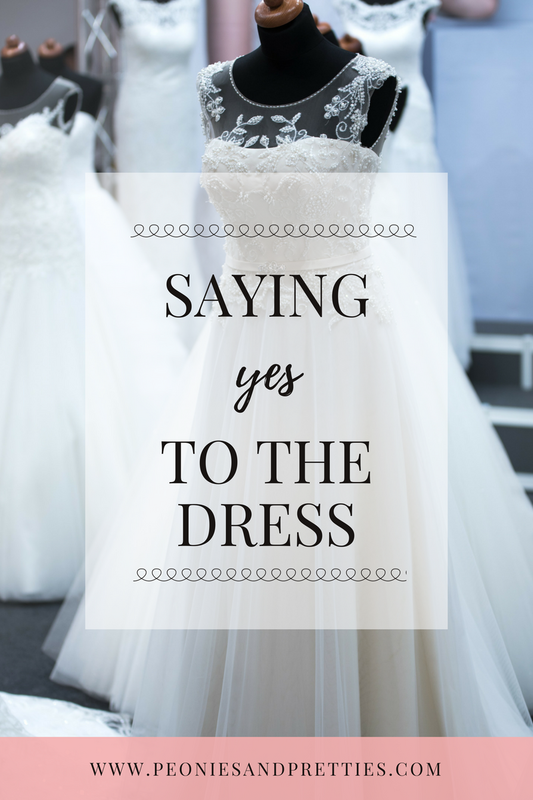 Did you find it easy to find your wedding dress? Was it love at first sight? Or did it take you lots of appointments and dresses to do find the one? 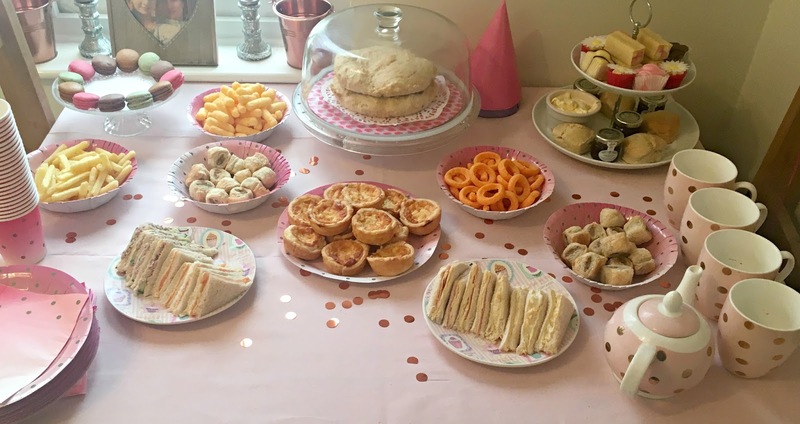 Afternoon Tea Party - On a Budget!